Amongst local air conditioning companies, Wright-Bilt Systems stands out for their genuine concern for the comfort of their customers. Every technician that works for this service will work as efficiently as possible so you don’t have to suffer with a broken AC unit for any longer than absolutely necessary. Not only does this team provide incredibly cheap repairs but they also offer advice on making large savings on fuel bills and methods that can be put in place to alleviate allergies. The technicians at Complete Heating & Air Conditioning care about the comfort of their customers so much that they have made sure they can access their AC service on a 24 hour basis. This means that even in an emergency you can be sure that you will have a professional visit your commercial or residential property and quickly get your HVAC unit back up and working again. 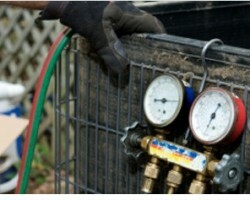 In addition to all kinds of repair work, this service also assists their clients in installing updated systems. There are so many reasons to choose Bardi when you are looking for an AC repair service in Atlanta that customers often find it difficult to choose just one. You will have access to their flat rates, to a team with the most advanced technology and a service that truly cares about their local community. All of these factors contribute to Bardi being the best AC unit service in Georgia and they should be your first choice when you are having issues with your temperature control. Perfection Air aim for exactly what their name suggests and the reviews from previous clients prove that they achieve this on a regular basis. One of the major benefits of choosing this Atlanta air conditioning repair company is that their technicians are trained to perform maintenance on a wide range of makes and models and are ready to perform all kinds of repair work on their first visit. If you would like a quick and affordable solution to your AC issue then you should only call Perfection Air. 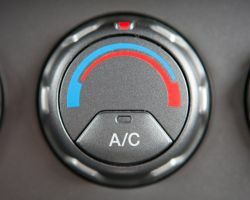 Many companies offering AC repair in Atlanta, GA don’t focus on trying to make the customer feel comfortable more than adjusting the temperature. Marv Aire Services understand that their clients need to fully trust their technician and that is why they make sure they are upfront about the work that needs to be done and always offer their lowest prices. As they have a team with over two years of experience you can be certain their technicians will be able to quickly identify the problem and get to work immediately. 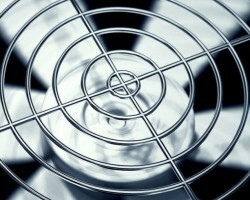 While many local air conditioning companies claim to be the best, AC Repair team can prove it. 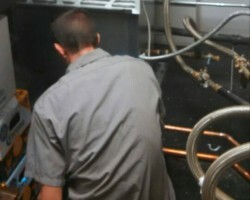 Their extremely knowledgeable technicians will come to your home and work as quickly and efficiently as possible. 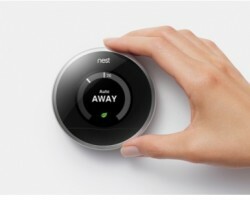 They will also save you money when you consider how much it would have cost to replace your entire AC unit or system. Available any time of the day or night, this company does everything they can to make sure you are never without AC service for very long.